Carol Lehrer Crawford is an artist practicing in Sydney, Australia. 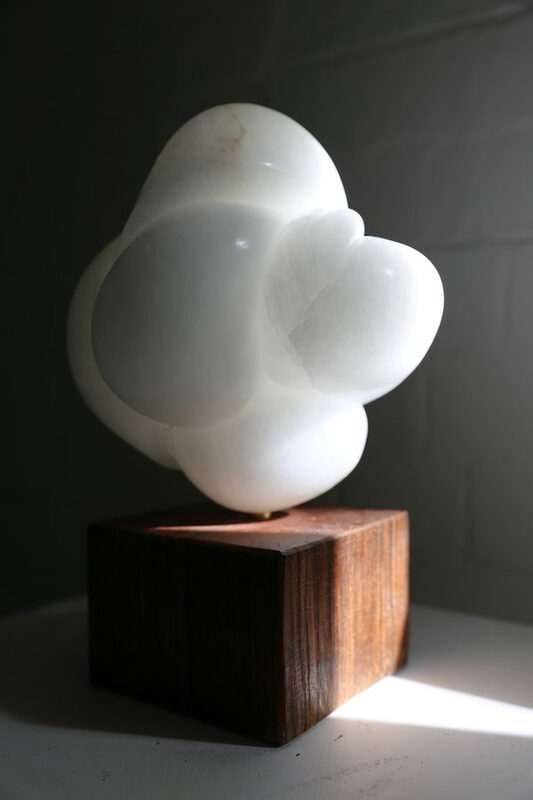 She has been creating sculptures for over 15 years in a variety of materials including alabaster, marble, bronze, wax and plaster. 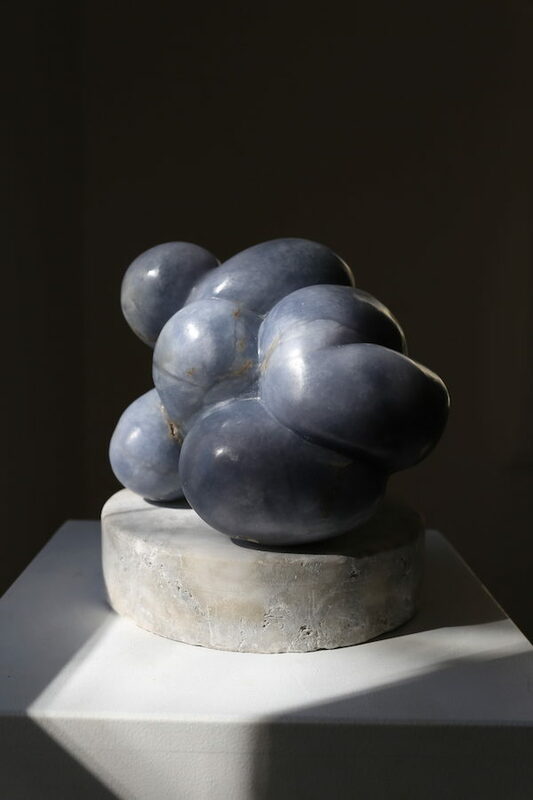 She is recognised for her organic and sensuous curvilinear forms. Carol has exhibited in numerous group exhibitions and has been a finalist in the Tom Bass Prize (2018, 2016), Harbour Sculpture (2017, 2015), Northern Beaches Art Prize 2017, Warringah Small Sculpture Art Prize 2016, Sculpture at Sawmillers 2016 and Woollahra Small Sculpture Prize 2016. Carol has completed several public commissions including two portraits for the Cootamundra ‘The Captain’s Walk’ in country NSW and has various works in private and corporate collections within Australia, New Zealand and Germany (Berlin). She holds a BA from the University of New South Wales and has also studied Fine Arts (theory) at Sydney University. at Sawmillers 2016 and Woollahra Small Sculpture Prize 2016. Fine Arts (theory) at Sydney University.